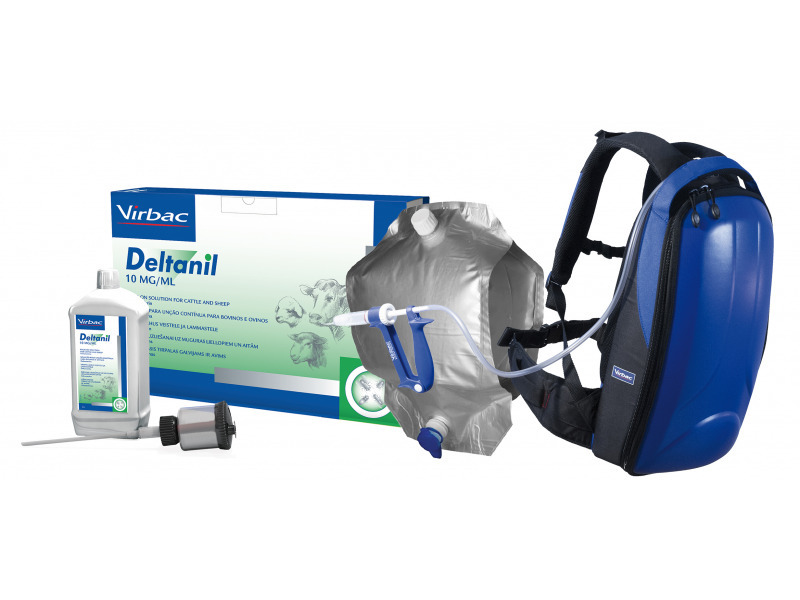 Deltanil 10mg/ml is a pour on deltamethrin-based solution with a zero day withdrawal period in dairy cattle and sheep. It is effective against flies and lice in dairy and beef cattle and against ticks, lice, keds and blowfly strike in sheep. It can also be used against lice and ticks in lambs. There are currently no questions for Deltanil - be the first to ask one!